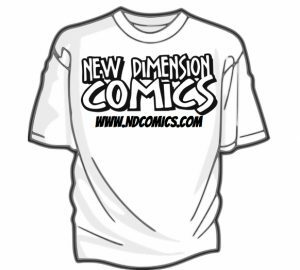 Stop in and get a FREE t-shirt on NDC when you spend $10 or more! Saturday July 2. 2016 – All Locations!